Drive adapts to each learner over time based on their perceived confidence and actual performance on each objective you set. BLP clients receive special pricing when they include Knowledge Guru in training curriculums we create. And Knowledge Guru subscribers receive the high level of service BLP’s custom services clients have come to expect. Drive incorporates spaced repetition and feedback loops to maximize knowledge retention. It only takes 5 minutes a day for reps to improve their confidence and competence. Ensure your reps say and do the right thing at the right time. The Knowledge Guru platform has received five Brandon Hall Excellence awards, including “Gold” for Best Advance in Gaming or Simulation Technology and Best Advance in Online Sales Training. Sales reps need a way to ramp up on their products, competitors, and industry landscape fast. 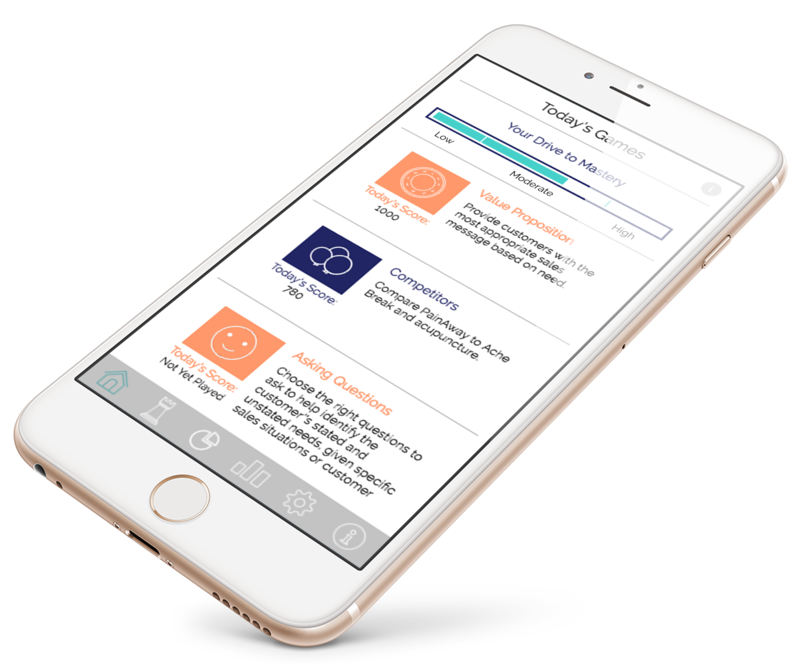 With Knowledge Guru’s new app, Drive, reps can increase their confidence and competence in just a few minutes a day on their smartphones. This private session for BLP customers and Knowledge Guru subscribers will provide a refresher on what the platform can do and showcase the features and capabilities of our newest app, Drive.